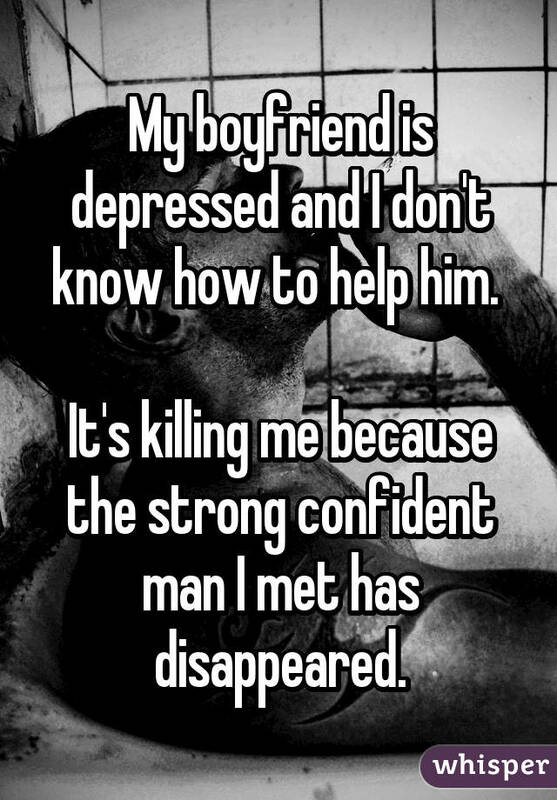 Having depression is a dark, frustrating disease that often hurts people's confidence and vitality. 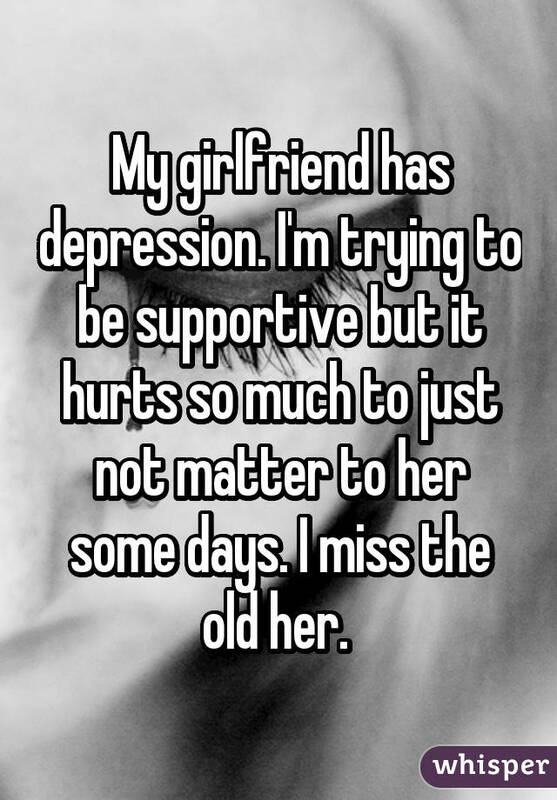 What many don't acknowledge, however, is the effect depression can have on those who love and care about the people living with it. 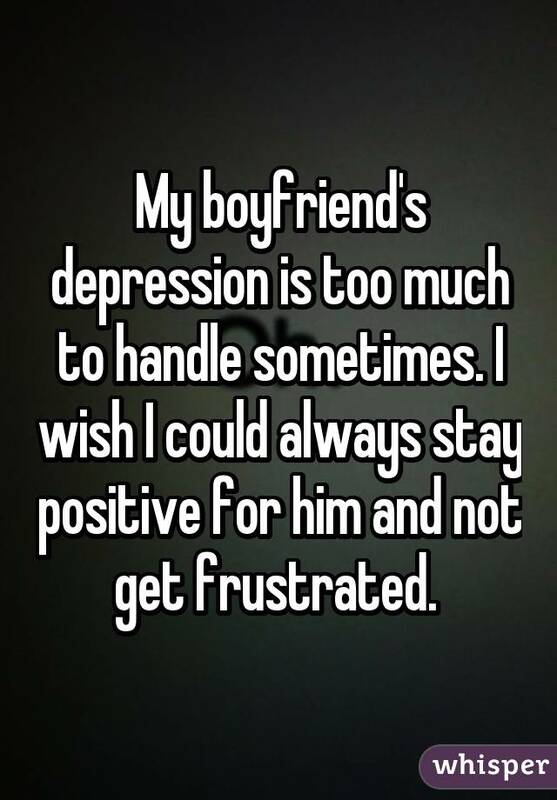 When a person's boyfriend or girlfriend suffers from depression, that person often accumulates just as much stress as the person with depression. 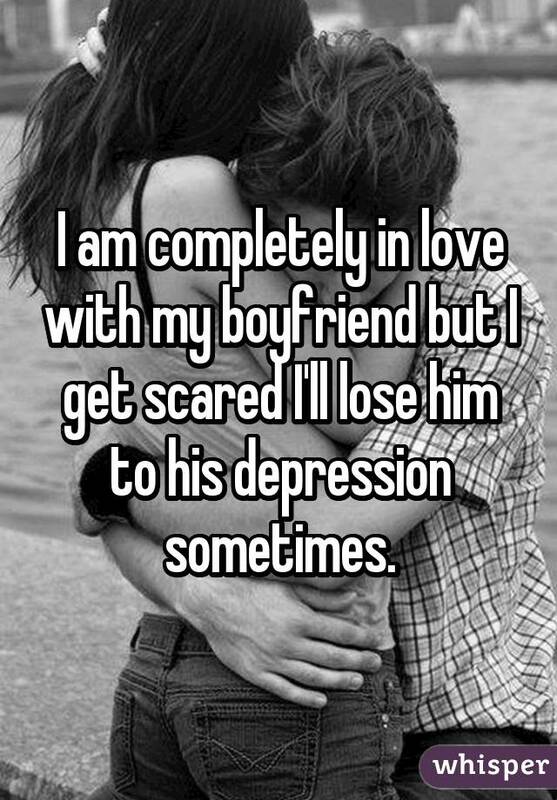 It's so hard to see the people they love fall into such dark states and to feel helpless and worried while it happens. 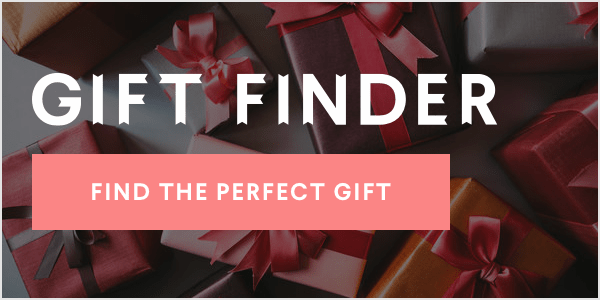 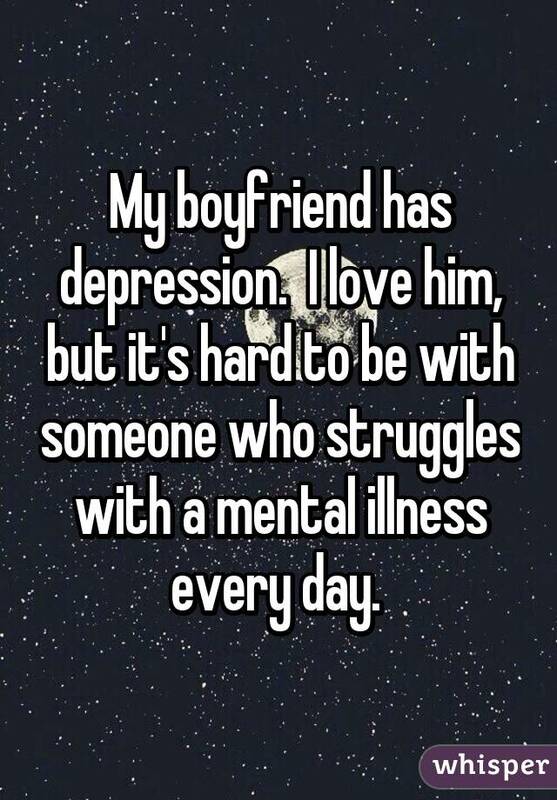 Several boyfriends and girlfriends of people with depression took to Whisper, the popular app that provides an anonymous platform for people to share their most honest thoughts, to share how much their loved ones' depression affects their confidence, health and overall dispositions. 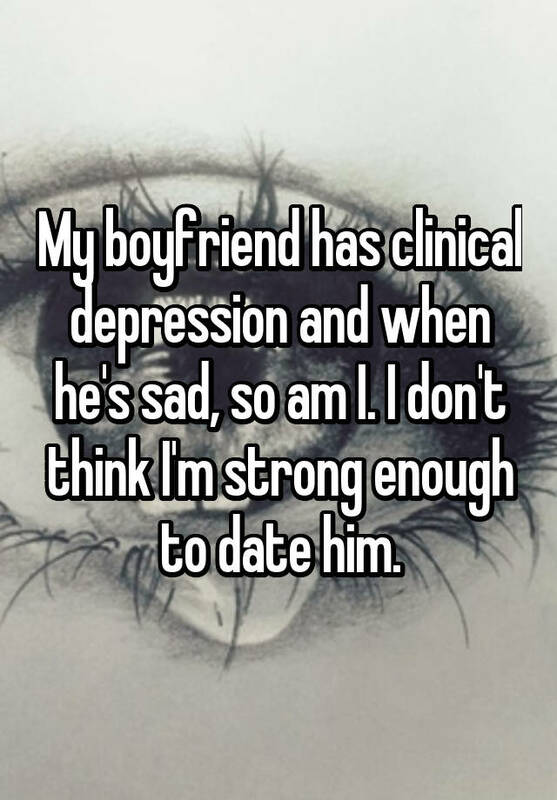 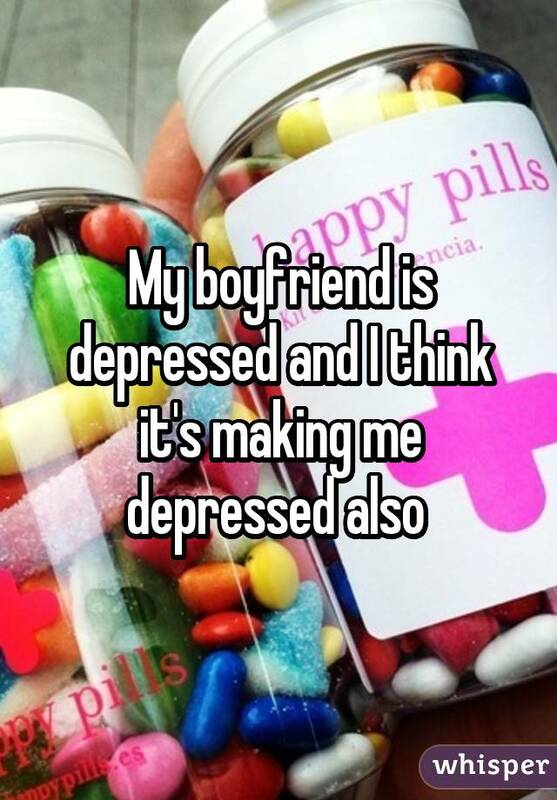 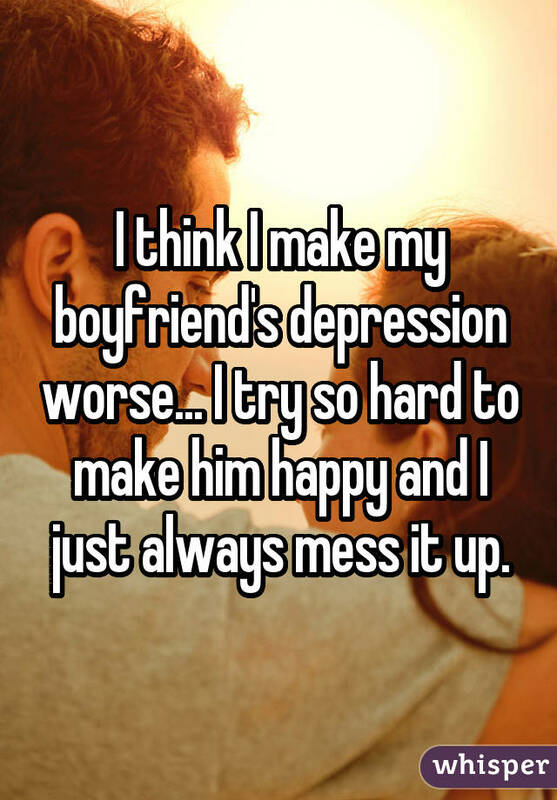 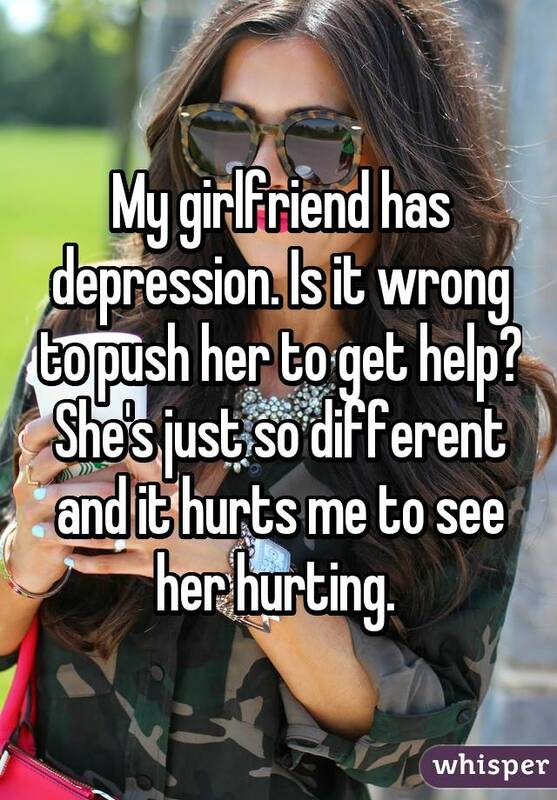 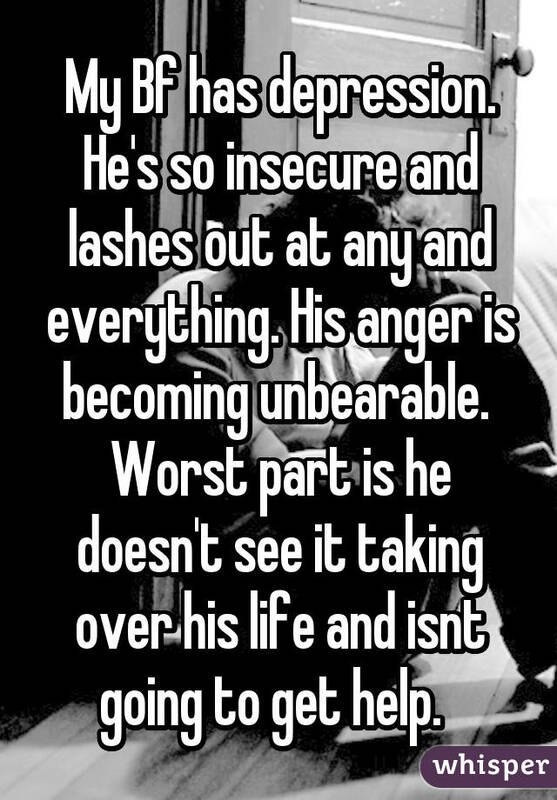 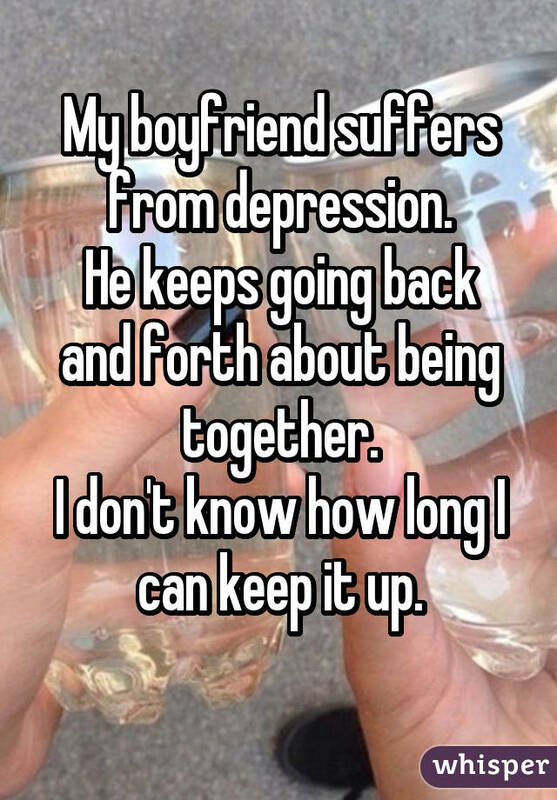 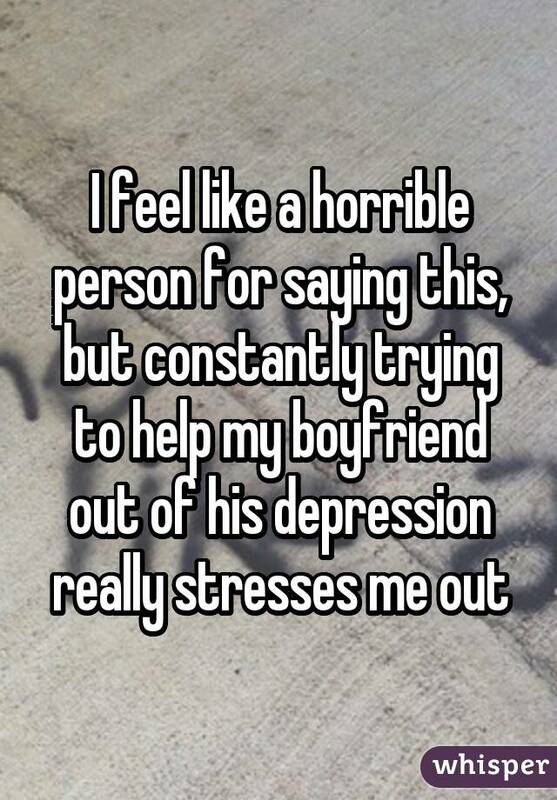 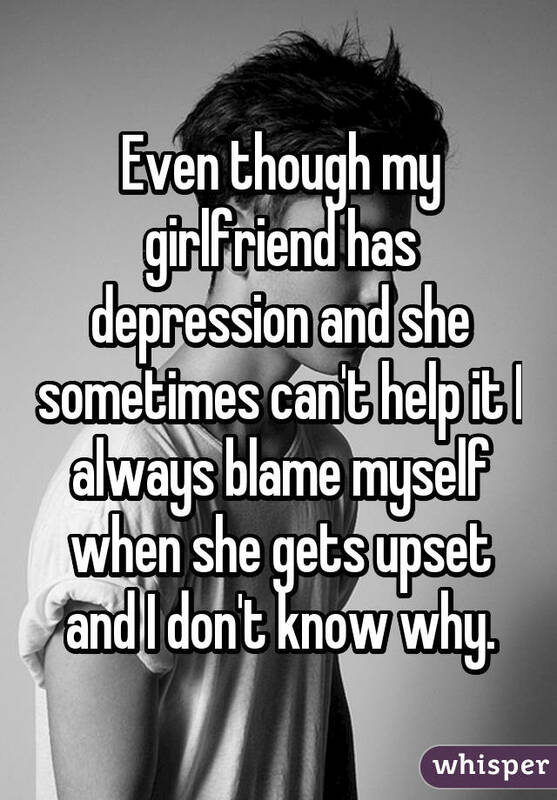 For more depression confessions, ​check out Whisper.